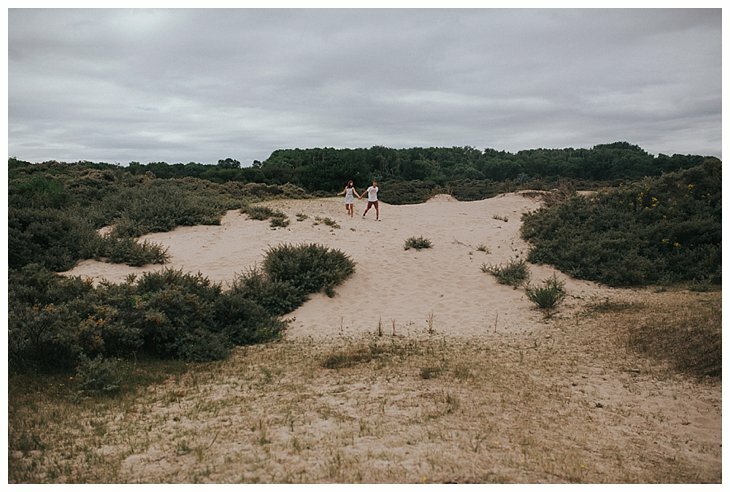 In the beginning of the month Sofie & Nicolas brought me to the Belgian coast. 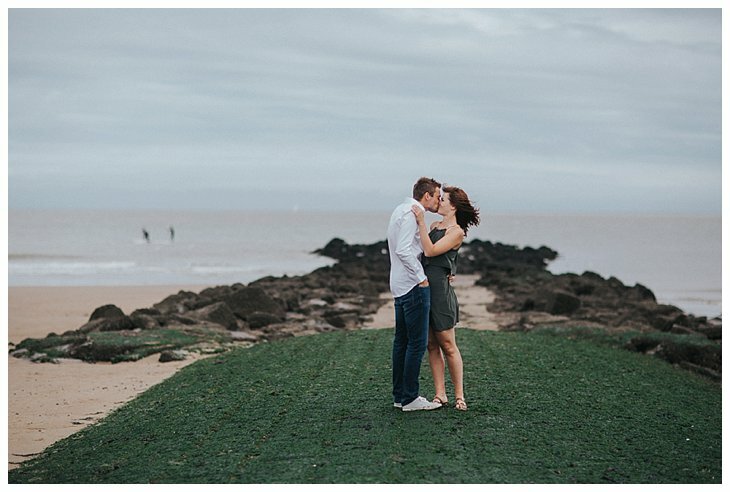 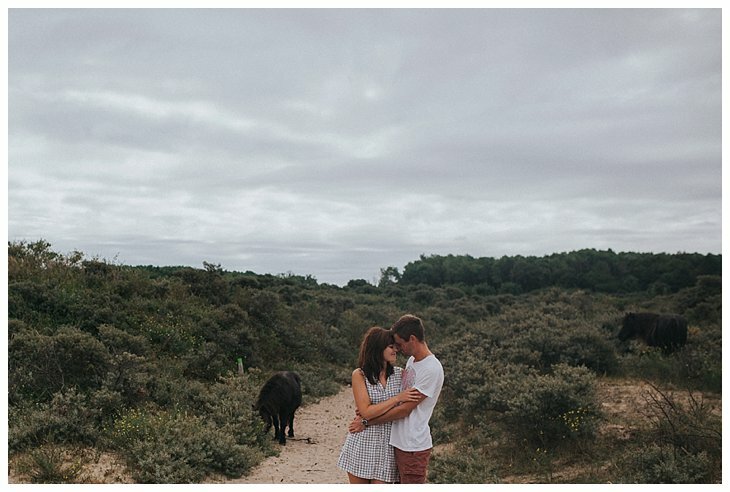 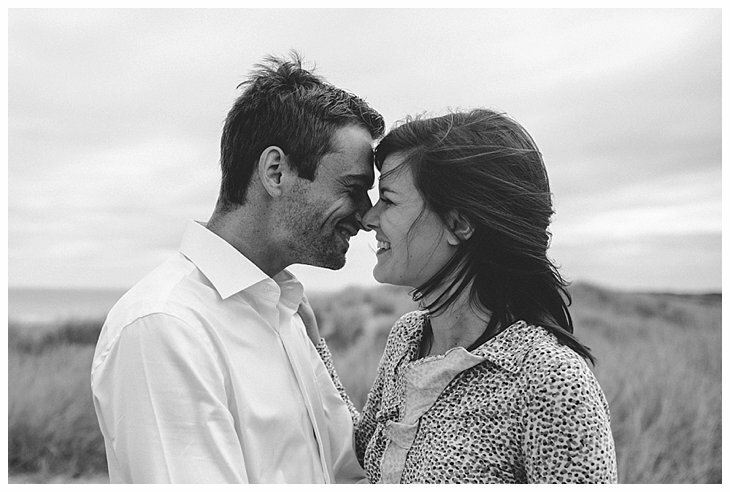 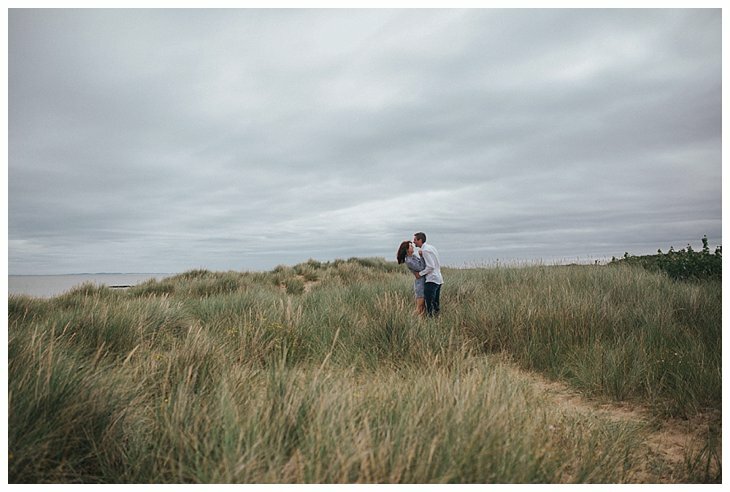 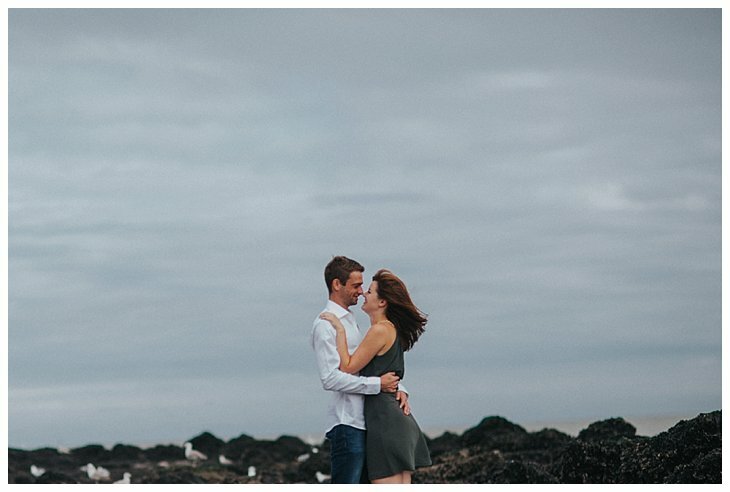 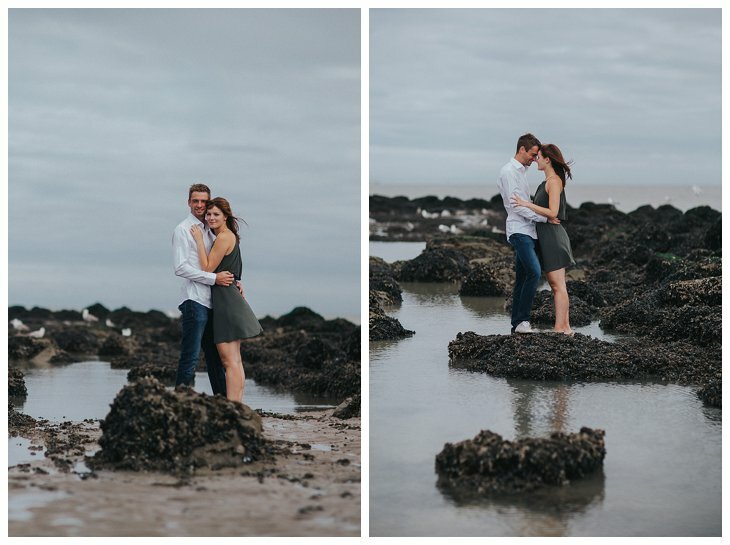 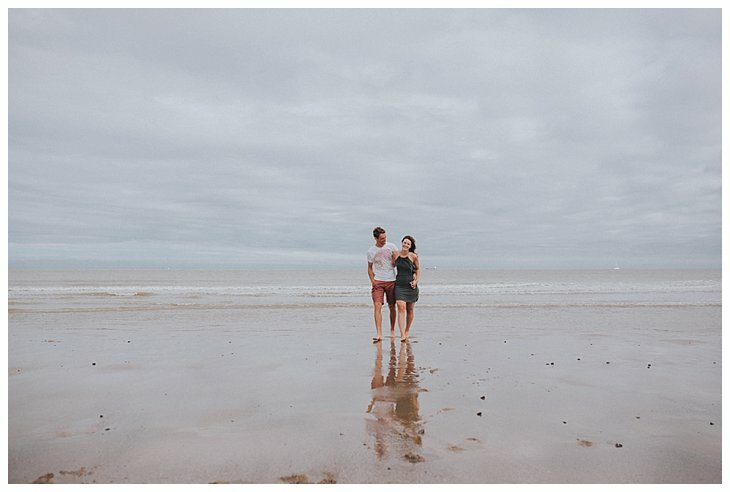 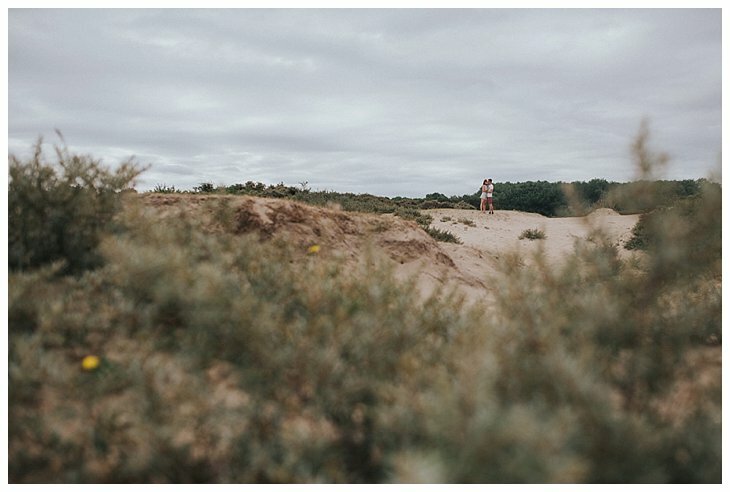 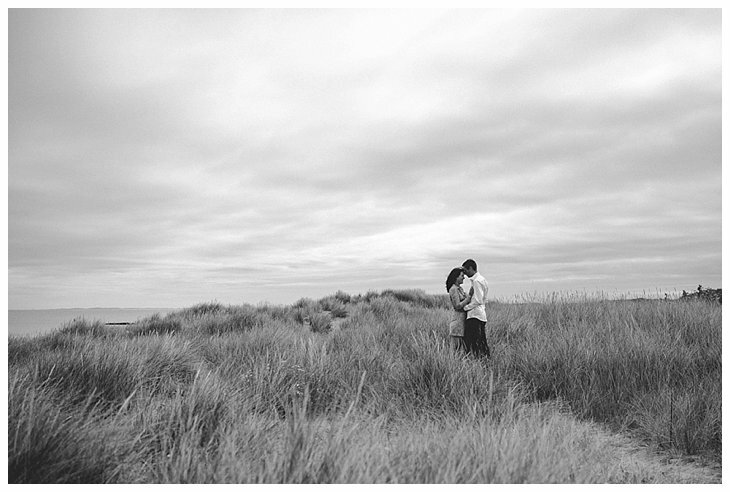 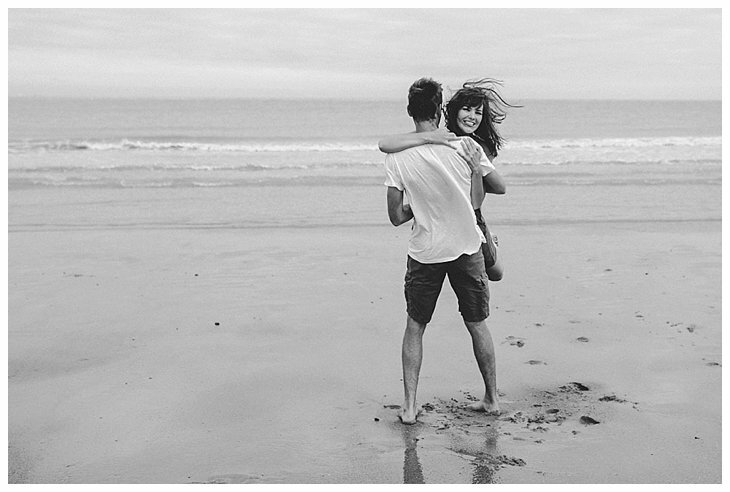 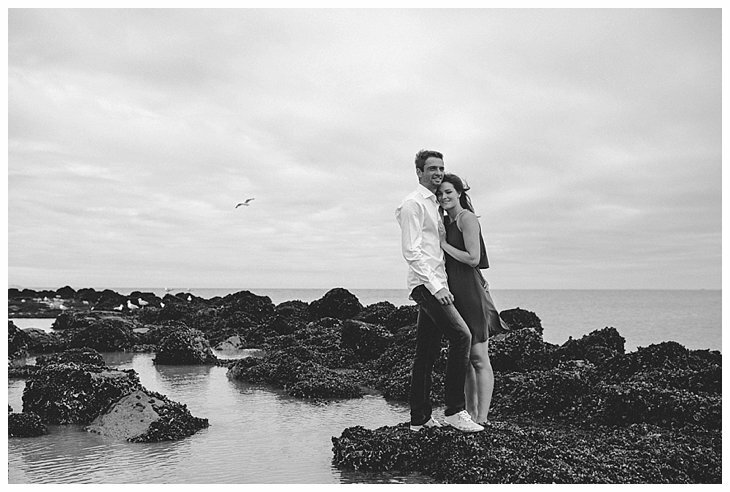 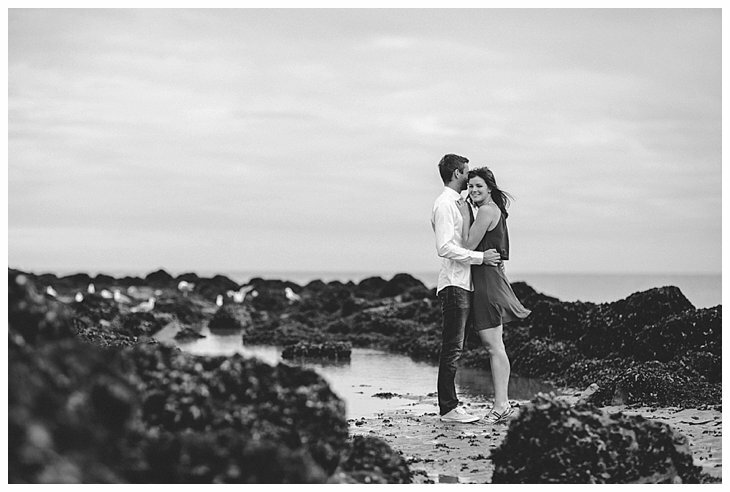 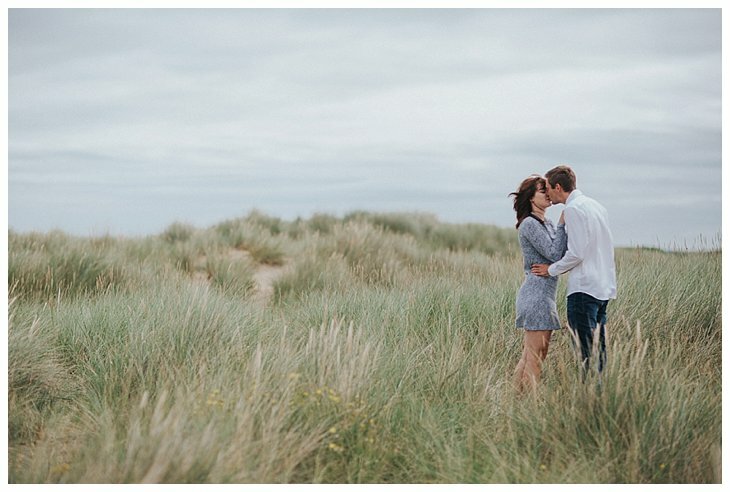 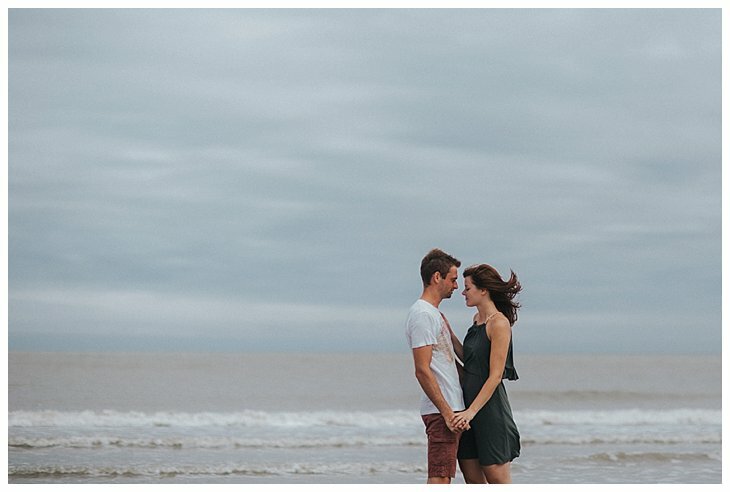 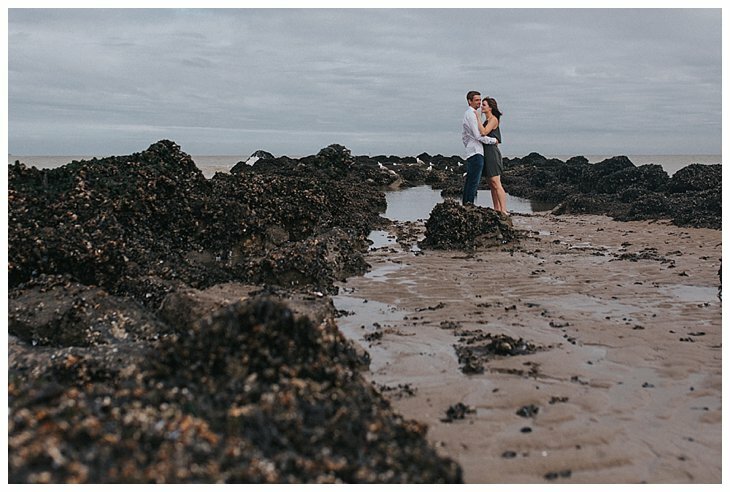 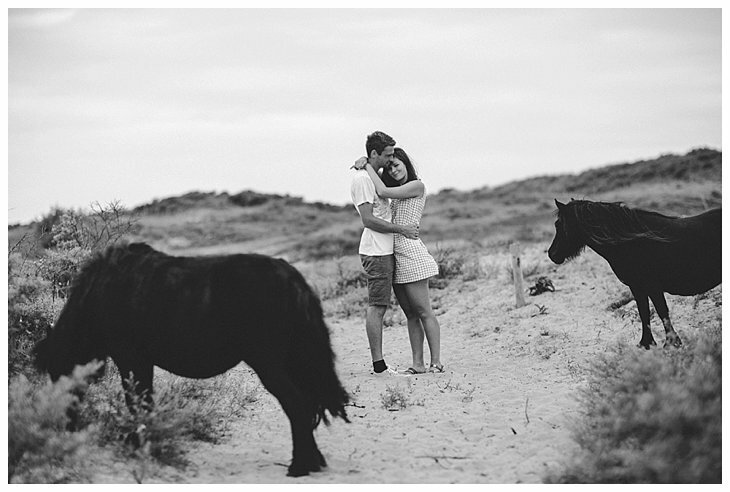 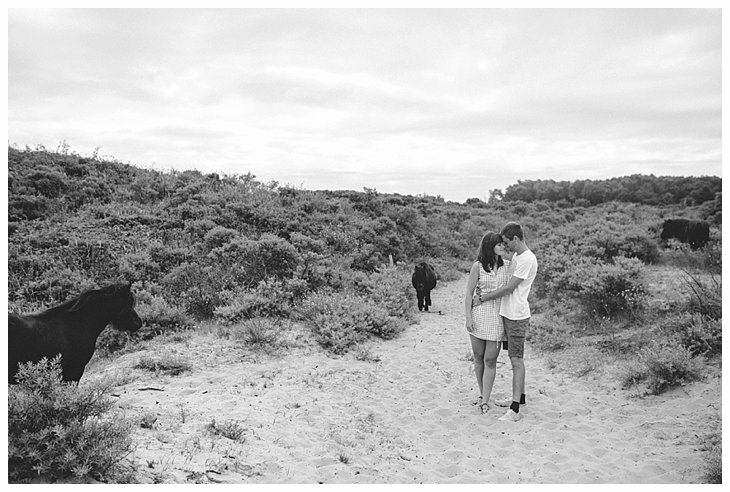 This time to Knokke, for an engagement shoot. 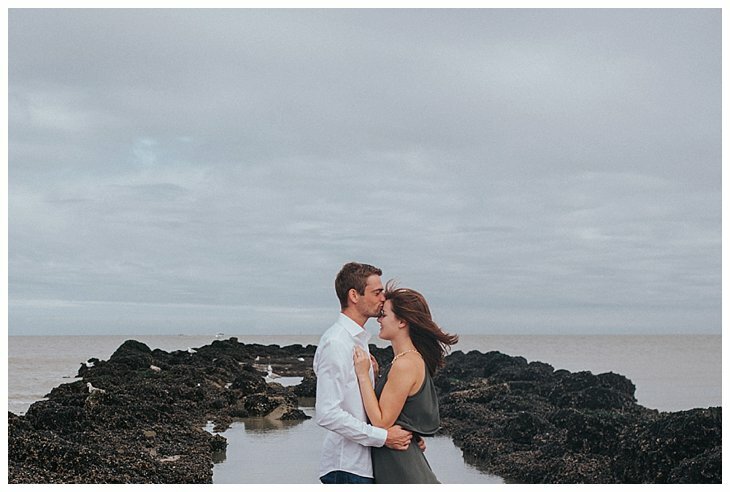 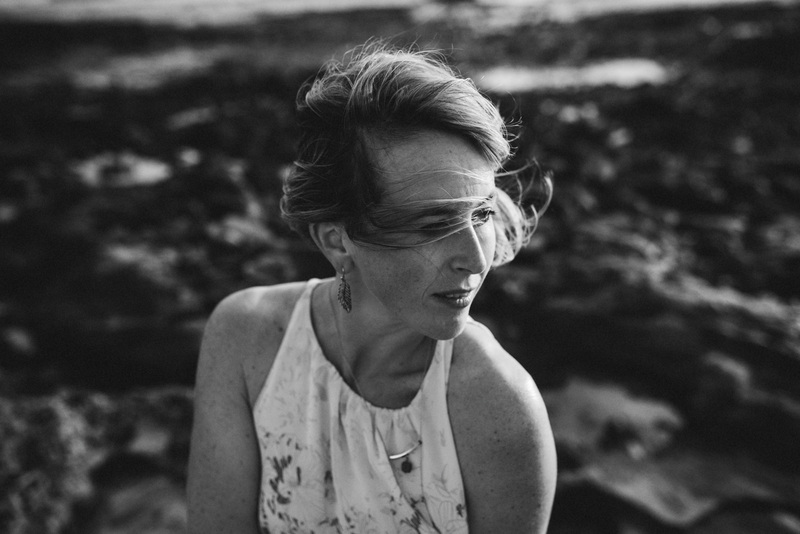 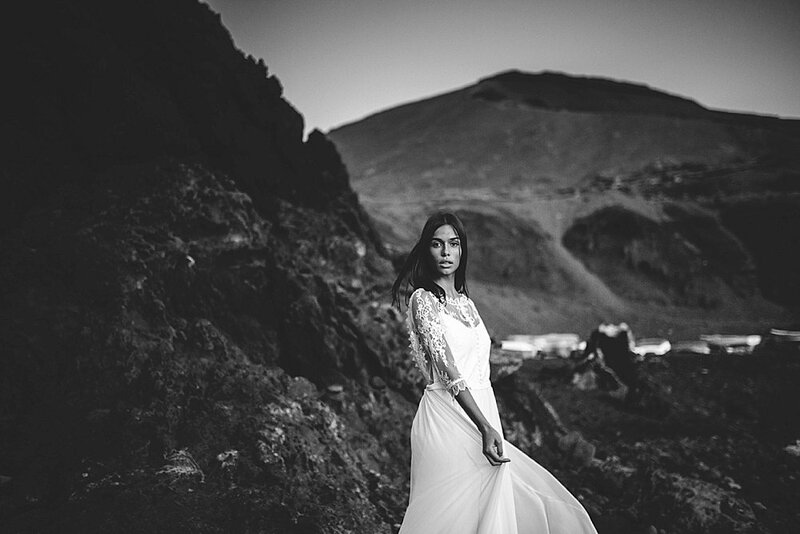 I always love shooting at the sea side, as I enjoy the feeling of the wind in my hair, the smell of the salty sea and the endless horizon. 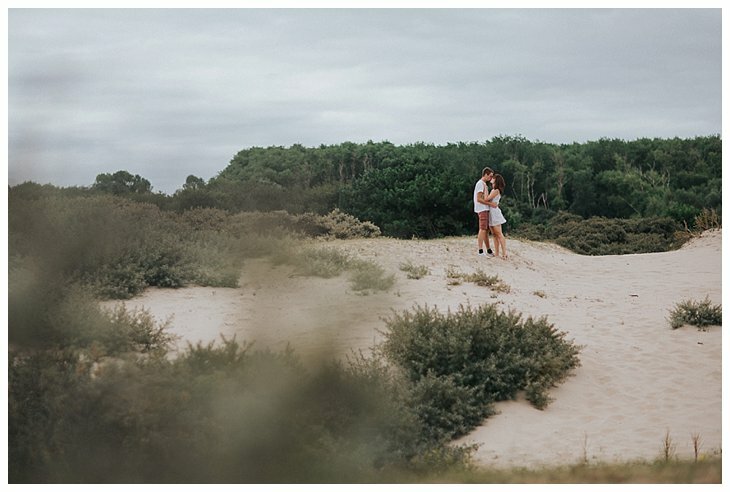 It’s also the best scenery to have different backgrounds, because you can shoot at the beach, in the water, in the dunes and have so much freedom. 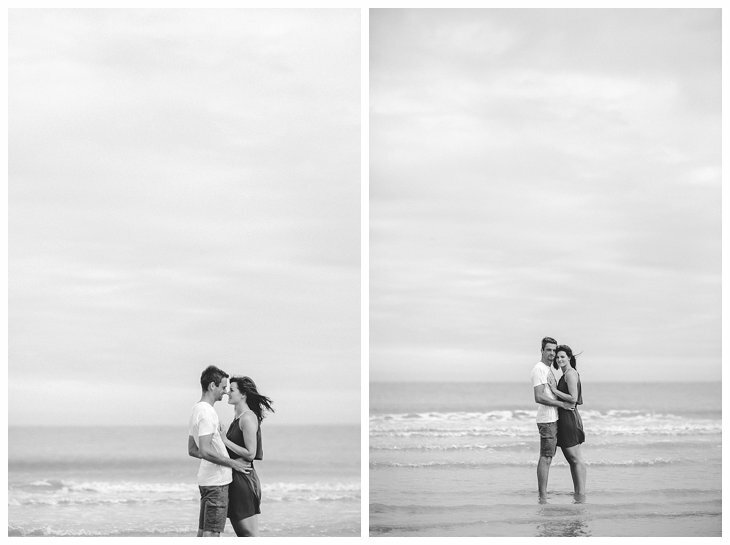 Your couple has enough space to move and you as a photographer can keep your distance in the beginning. 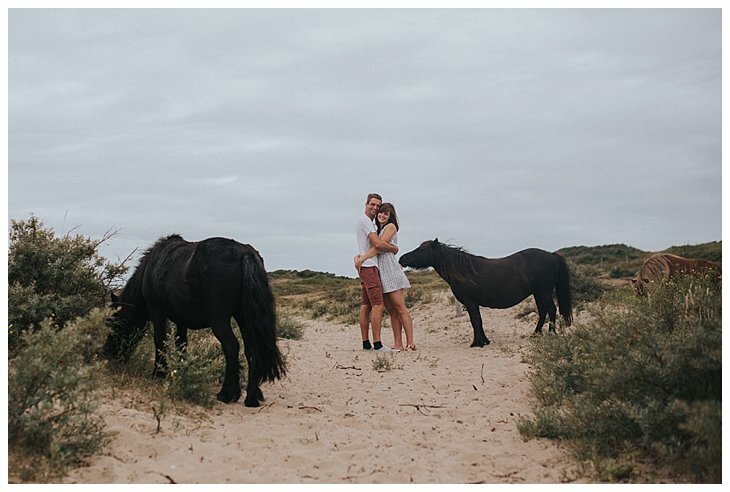 We enjoyed this warm (and a bit cloudy) Sunday morning full of laughs, outfit changes in the middle of the beach, wet feet and the company of these sweet horses in the dunes. 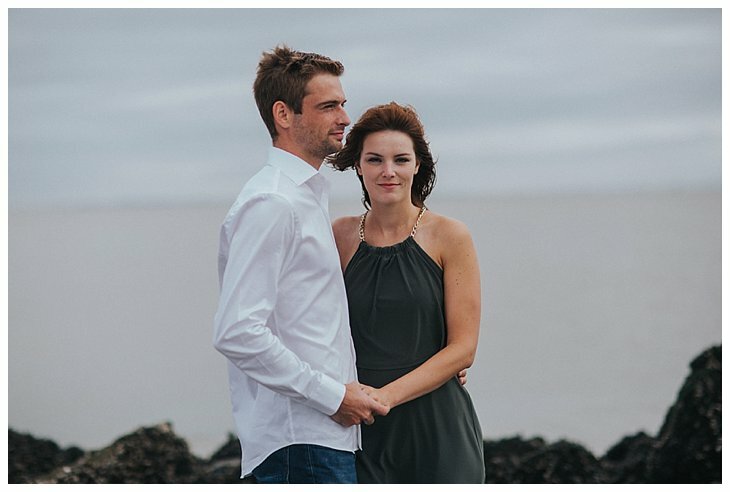 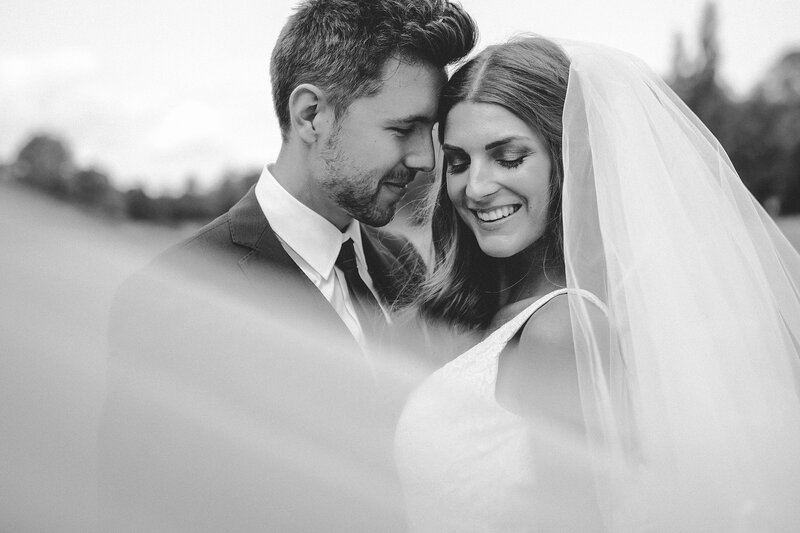 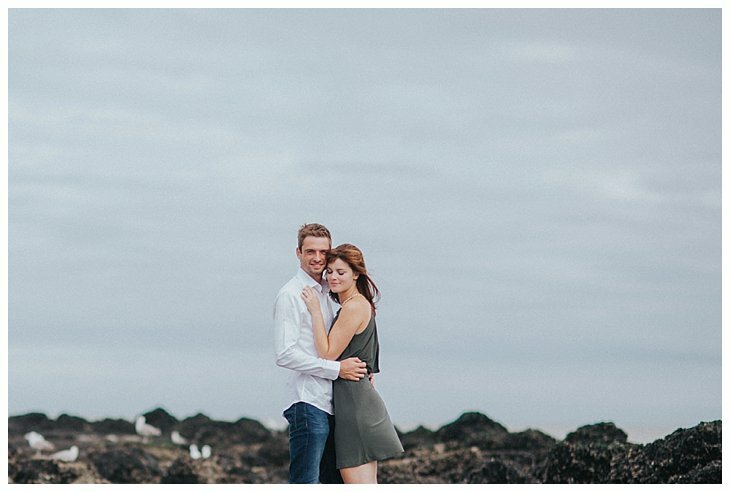 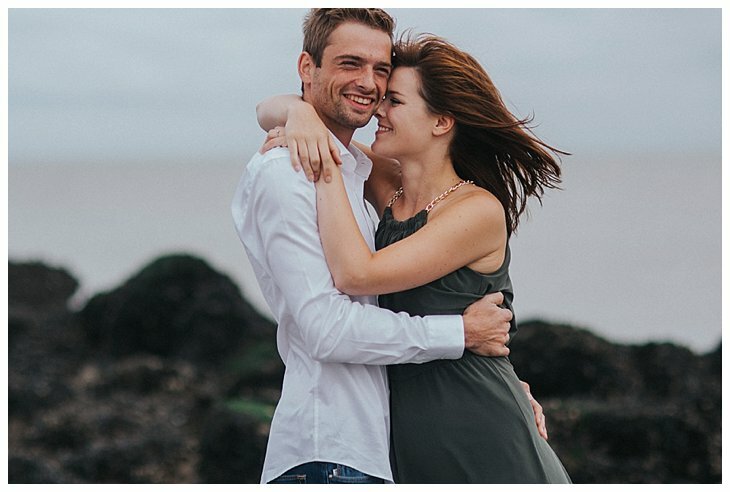 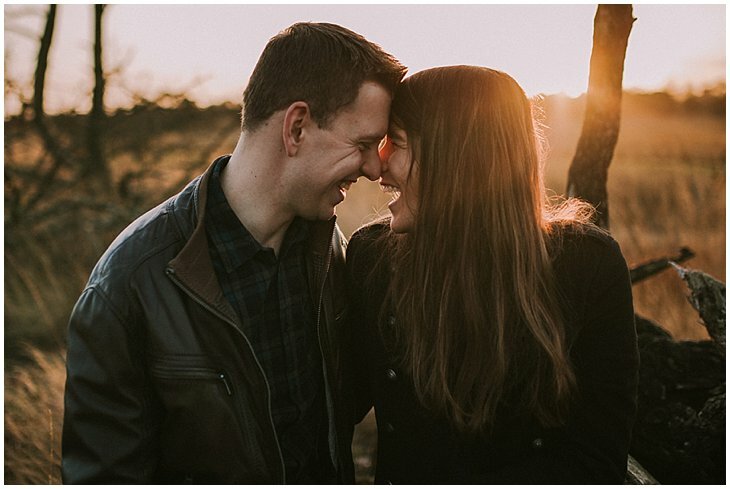 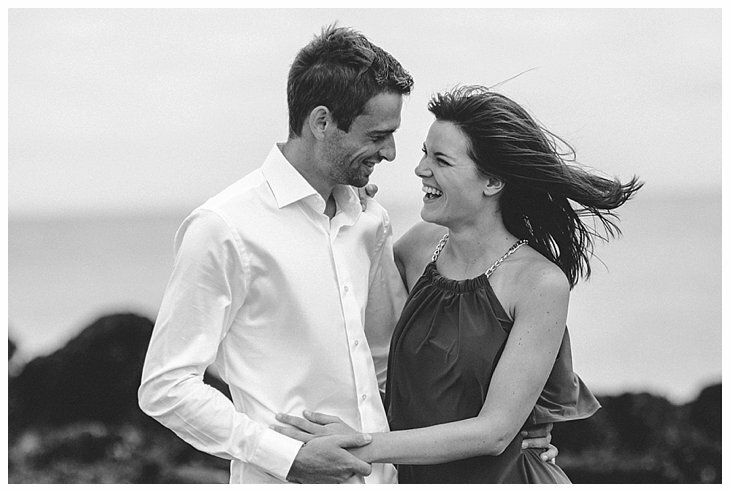 Sofie and Nicolas are gonna tie the knot next year, at the same venue both of their parents got married. 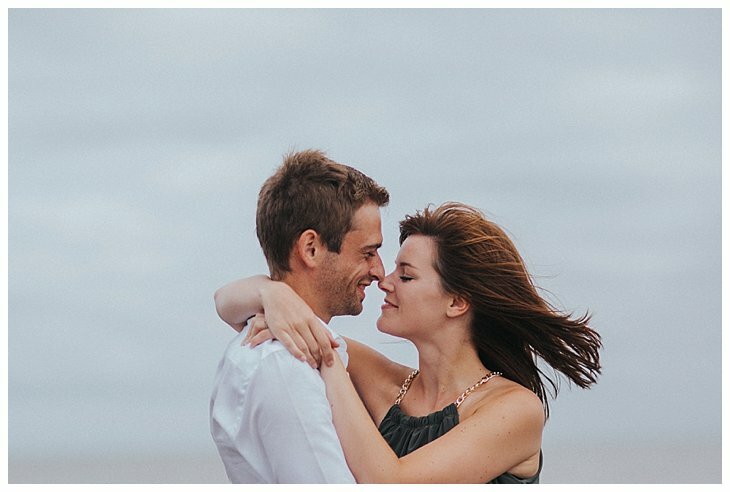 Obviously I couldn’t say no to this awesome story. 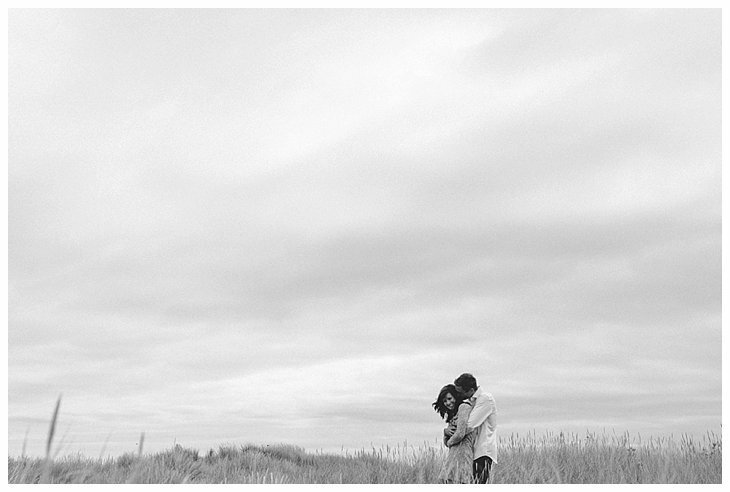 And I feel honored to continue telling these tales of love. 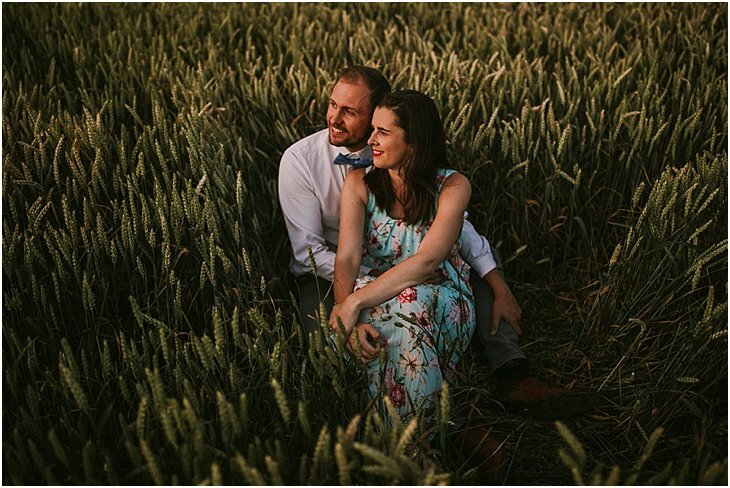 And looking forward to 2017, already!